Pro Black or Pearl White are our new catch words for the launch of our brand new stylish and sophisticated series of aluminium keyboards. Ergonomics is rarely associated with stylish, trend-conscious design – a fact that we want to change. 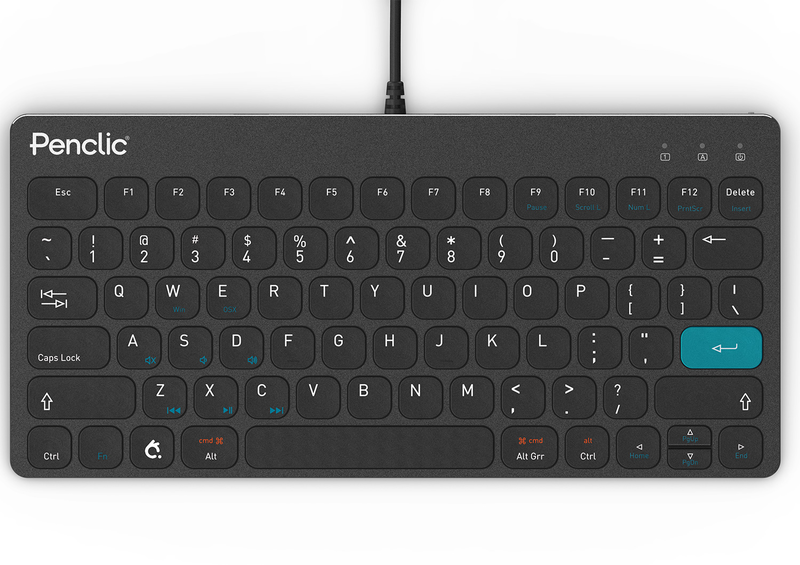 That is why we are launching this new range of keyboards, keyboards that will work as well in the office, at home on your coffee table, in a stylish café or at the beach if you prefer.